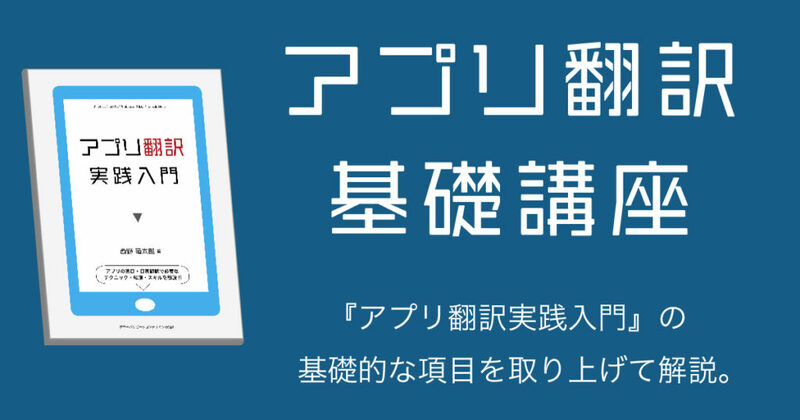 【原文】Use of this feature allows you to download files smoothly. 【原文】In this case, an upload error often occurs. 【原文】Checking for software updates failed because you are not connected to the Internet.